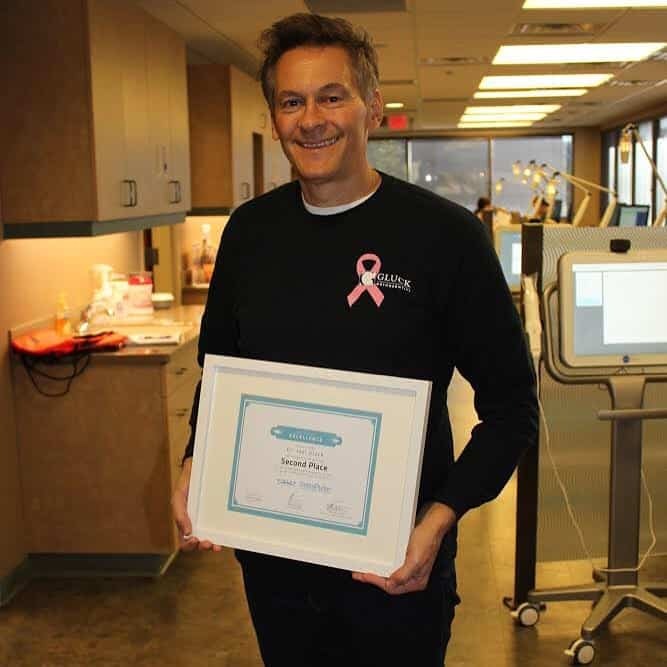 Gluck Orthodontics is proud to be Nashville’s leader in accelerated orthodontic treatment. For those patients interested in speeding up their comprehensive care, we utilize a safe, new technology called OrthoPulse that harnesses the power of infrared light. Using this technology for 10 minutes a day, patients can decrease their overall treatment time up to 30%, effectively reducing a 12 month treatment plan to 8-9 months. 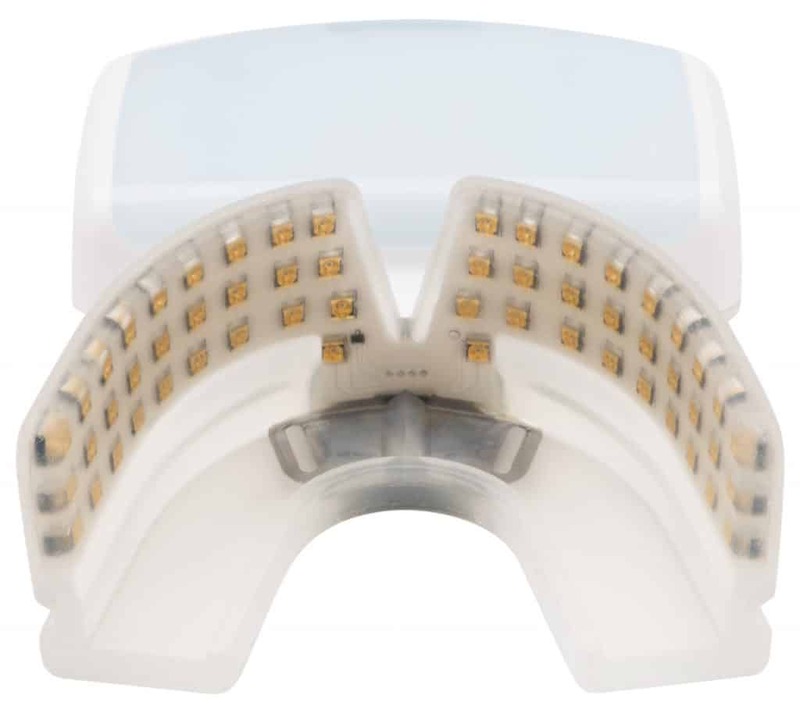 OrthoPulse is a battery-operated device is designed to promote accelerated tooth movement using near infrared light. The therapy is delivered through a soft mouthpiece that is made for use with both clear aligners or braces. Each self-administered treatment session is 10 minutes long and can be tracked on an iPhone or Android smartphone using a special app. Dr. Gluck and Dr. Jono can monitor treatment data through the app, and discuss progress at regular appointments to the office. What are Some Advantages of this System? 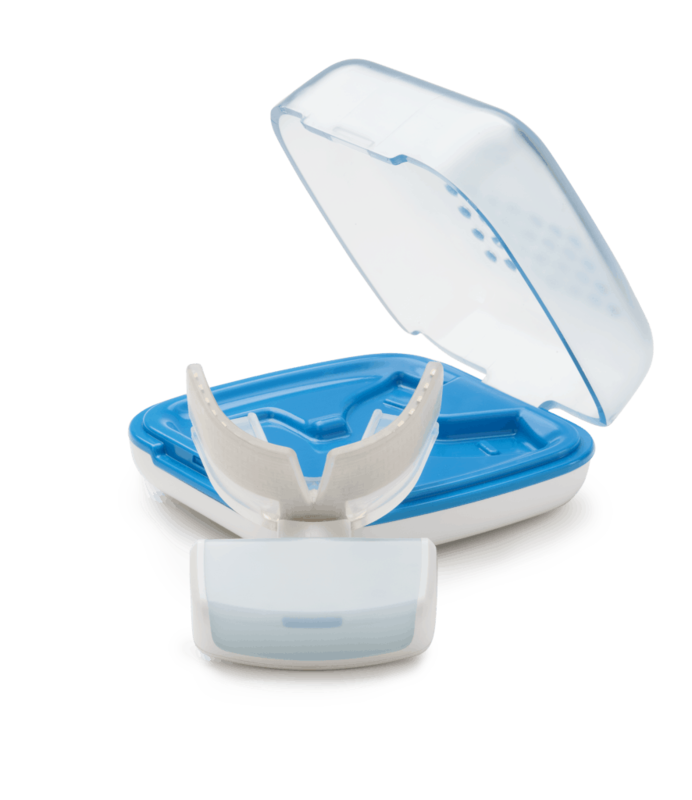 The main advantage of using OrthoPulse is the ability to accelerate orthodontic treatment, completing a comprehensive treatment plan in less time. Dr. Gluck and Dr. Jono work directly with each patient to develop a customized plan that uses either clear aligners or braces, along with OrthoPulse. This technology is great for patients who are on a time crunch (eg. Getting married, leaving for college, etc.) or simply want straighter teeth and want it to happen faster! Free Treatment Tracking Apps, available for Apple and Android smartphones, monitor progress and allow sharing at orthodontist appointments. Aside from quicker treatment time, OrthoPulse delivers a safe and proven treatment. The manufacturer’s website, in fact, lists several academic institutions that have researched the device. Another advantage of this therapy is that it requires a relatively modest time commitment; ten minutes per day is easy to fit into even the busiest of schedules. The device itself is also easily transported so treatments can be performed at home, at the office or in hotel rooms while traveling. Avoiding interruptions in therapy promotes consistency and improved results over having to reschedule or skip treatments altogether. Dr. Gluck winning 2nd Place in the 2017 OrthoPulse Clinical Competition. If you’re a bit intrigued and want to know more or would like to see if this therapy is a good fit for you, we’d be glad to help. Gluck Orthodontics helped with testing OrthoPulse when it was first being developed. So whether you prefer to visit us in Green Hills or Hillsboro Village/Vanderbilt, please complete our online appointment request form or give us a call today on(615)-269-5903 and a member of our team will schedule an expert consultation with one of our orthodontic specialists.